We, Marine Marketing Services, started in the years 2000, are one of the foremost manufacturer and wholesaler an extensive array of Marine Products. 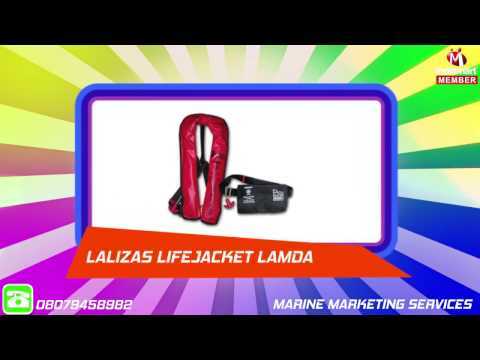 Our offered range consists of best grade Ultra Safe Products, Fire Fighting Equipments and Marine Safety Equipment. To manufacturing these offered products in compliance with the set industry standards, our experienced professionals use the modern machines and tools. Our products are appreciated for their features like light weight, accurate size, efficient performance, and flawlessness.